At CAVA, we're all about telling stories -- and getting to know members of the CAVA family is the best part about my job. 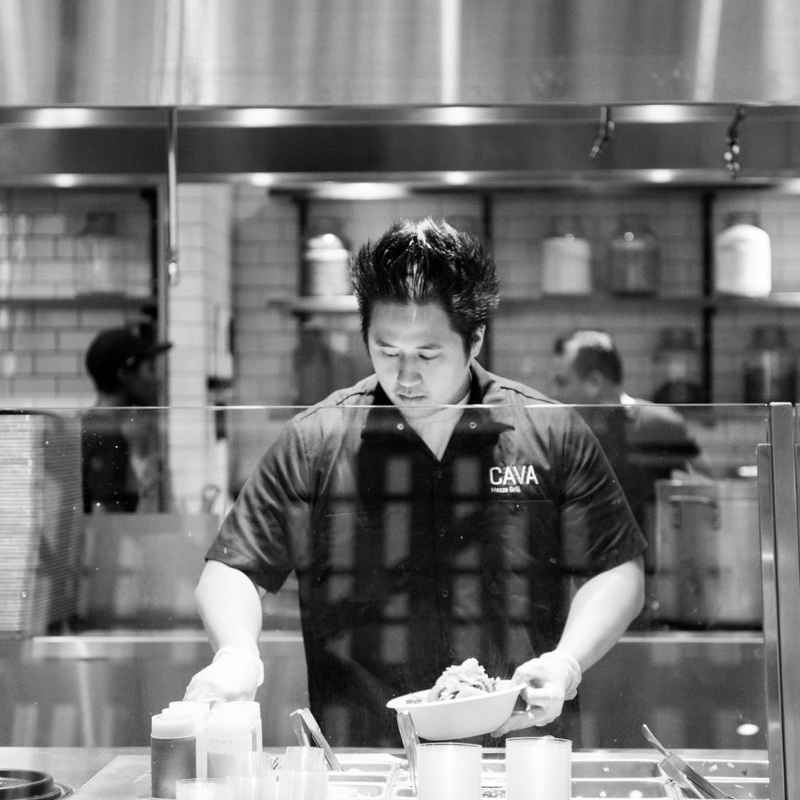 Whether they're part of our restaurant team, corporate office, or a community partner, I've had the privilege of listening and photographing the story of how they ended up at CAVA, and what they're passionate about -- both on the job, and off. Here are a few of my favorites.